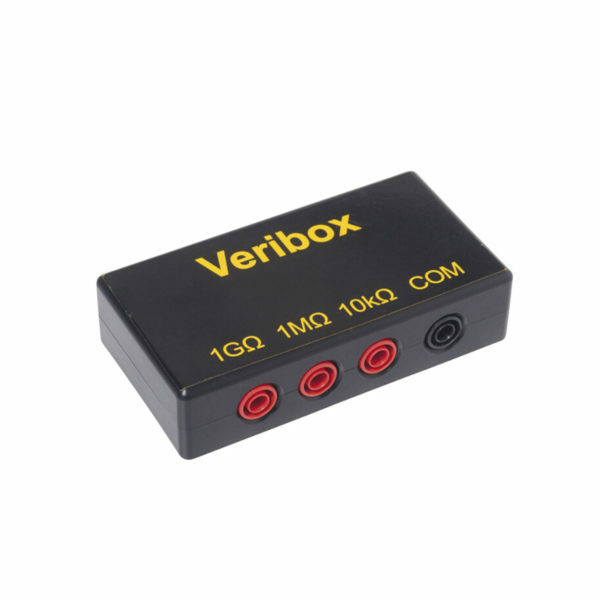 Verify That Your ESD Test Equipment are Operating Correctly with the Warmbier 7100.VB – Veribox. 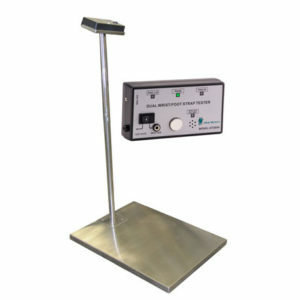 Warmbier 7100.VB – Veribox is for the periodic verification of ESD test equipment such as Surface Resistance Meters. The Veribox contains fixed resistors that can quickly and accurately simulate resistance for testing the accuracy of ESD testers and meters.